Three members of the Ulster Defence Regiment (UDR) where killed by the Irish Republican Army (IRA) in a land mine attack near Castlewellan, County Down. The Ulster Freedom Fighters (UFF), a cover name (pseudonym) used by the Ulster Defence Association (UDA), injured a Catholic man (21) in a gun attack in west Belfast. The Irish Republican Army (IRA) carried out a ‘rocket’ attack at the Royal Courts of Justice in Belfast injuring a Royal Ulster Constabulary (RUC) officer in the leg. A man was shot in the leg in a ‘punishment’ attack in West Belfast. A large car bomb was defused in the centre of Banbridge, County Down. 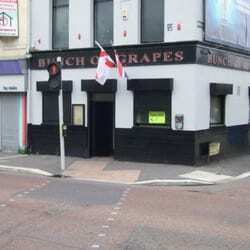 A Catholic man was shot and injured in the Meadows Tavern bar, Boucher Road, Belfast. It was believed that he had been shot by Direct Action Against Drugs (DAAD) which is considered to be a cover name (pseudonym) for the Irish Republican Army (IRA). A man was injured in Magherafelt, County Derry, in a blast-bomb attack carried out by Loyalist paramilitaries. A man was injured in a Loyalist gun attack in Bangor, County Down. The Social Democratic and Labour Party (SDLP) and the Ulster Unionist Party (UUP) argued over the implementation of the pre-Christmas arrangement on government departments and North-South bodies. The UUP wanted the Northern Ireland Assembly to “take note” of the agreement, whereas the SDLP wanted the two parties to approve and accept it. The Irish Republican Army (IRA) published a New Year Message in ‘An Phoblacht / Republican News’ in which they said that the Good Friday Agreement had failed to deliver meaningful change and that Unionists were pursuing conditions that had contributed to the breakdown of the 1994 ceasefire. The Irish Republican Army (IRA) issued a new year statement in An Phoblact / Republican News. The statement warned that any move on decommissioning would depend on a dramatic reduction in the British military presence in Northern Ireland. The body of George Legge (37), a former senior member of the Ulster Defence Association (UDA), was found dumped in a field at Clontonacally Road in Carryduff, County Antrim. Police said that he had been badly beaten before being stabbed to death. 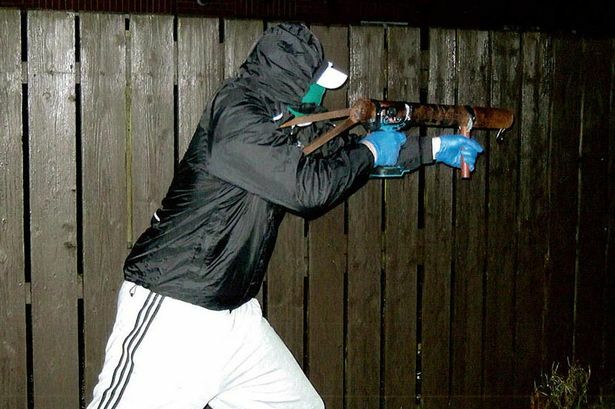 Loyalist paramilitaries carried out a pipe-bomb attack on the home of a prison officer in Westway Park, Ballygomartin, Belfast, at approximately 10.00pm (2200GMT). The officer’s wife and four year old daughter needed hospital treatment for shrapnel wounds, cuts, and shock. The bomb had been thrown through the living room window of the house. The Red Hand Defenders (RHD) said it was responsible for the attack. [The RHD is a cover name that has been used in the past by members of the Ulster Defence Association (UDA) and Loyalist Volunteer Force (LVF).] 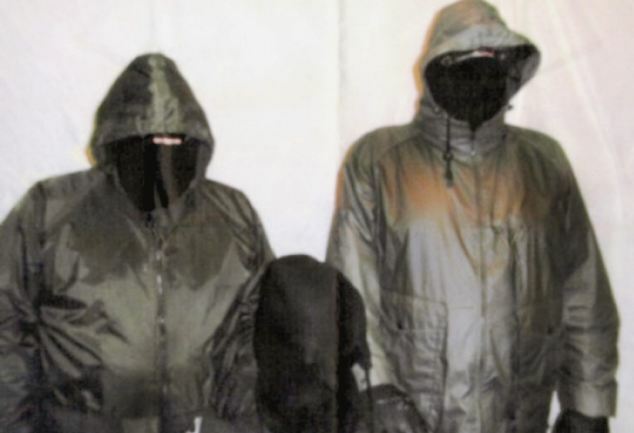 The RHD said the attack was in response to alleged harassment of Loyalist prisoners including Johnny Adair and Gary Smyth in Magheraberry jail, County Antrim. Killed in land mine attack on Ulster Defence Regiment (UDR) mobile patrol, Burren Bridge, near Castlewellan, County Down. Shot while sitting in stationary Royal Ulster Constabulary (RUC) civilian-type car, Bridge street, Rostrevor, County Down. Found beaten and stabbed to death, off Clontonacally Road, near Carryduff, County Down. Internal Ulster Defence Association (UDA) dispute.